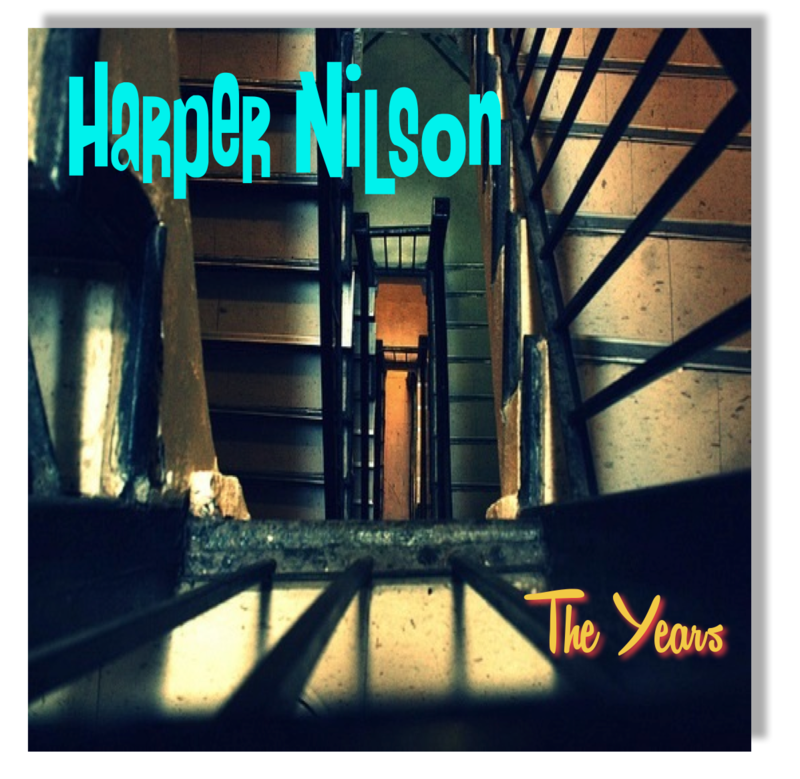 Get Your Digital Copy of Harper Nilson’s new Record, “THE YEARS” Now for just $9.95! These Songs are filled with Beautiful Melodies that will immediately grab you! Click Here To Download “The Years” Now! So click the order button below and get instant access to Harper’s latest album, “The Years”. Because as mentioned by a reviewer above, “The Man is Back!” and his music is bound to make you smile!. You will receive a digital download of “The Years” via email immediately after placing your order.